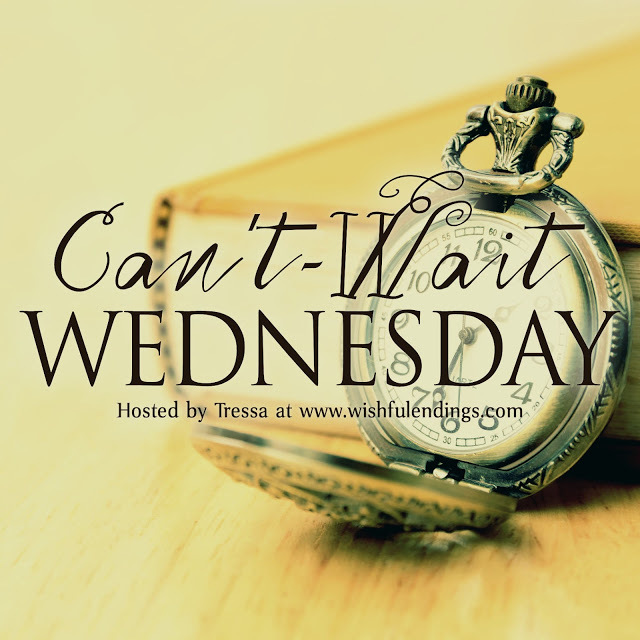 Can’t-Wait Wednesday is a weekly meme hosted at Wishful Endings, to spotlight and discuss the books we’re excited about that we have yet to read. Generally they’re books that have yet t o be released. 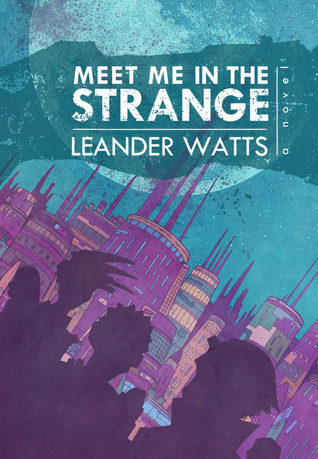 It’s based on Waiting on Wednesday, hosted by the fabulous Jill at Breaking the Spine.